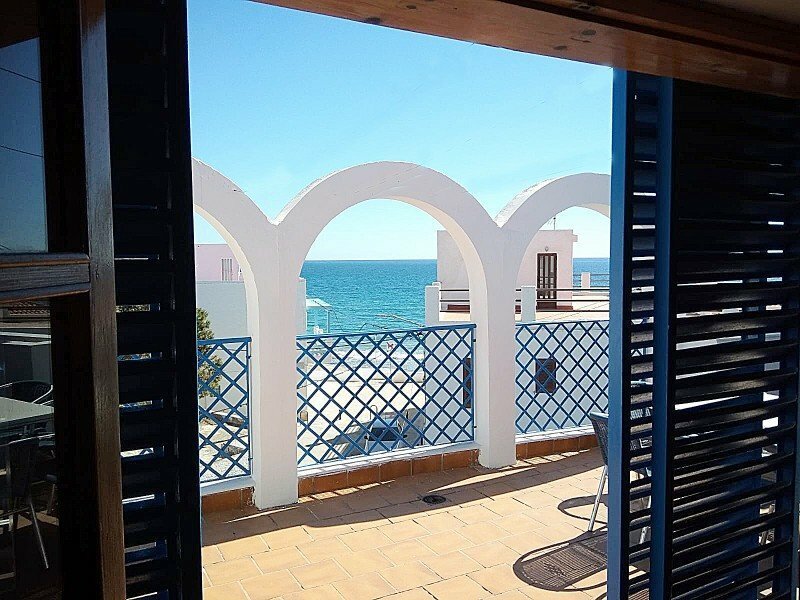 The Mediterranean, nature, gastronomy and tranquillity… These are the four foundations on which our apartments have been designed in a unique and relaxing environment. 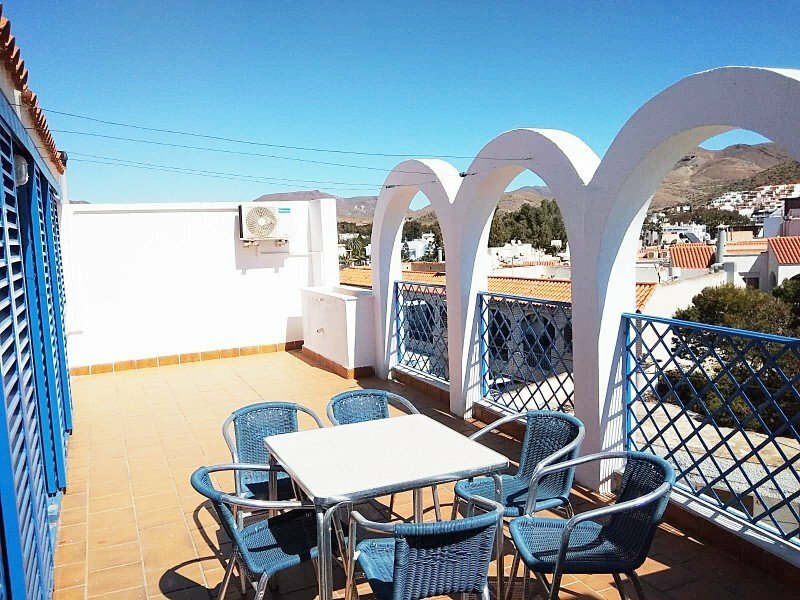 The ELE Apartamentos Velas Blancas combine the comfort and quality service of our apartments in San José with the natural beauty of a small town in the heart of the Cabo de Gata Natural Park. 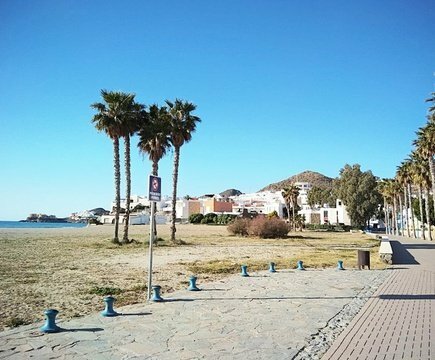 Located only a minute from the beach, our accommodation is the perfect choice for families and couples looking to enjoy a peaceful holiday in one of the most beautiful towns in the Almería area. 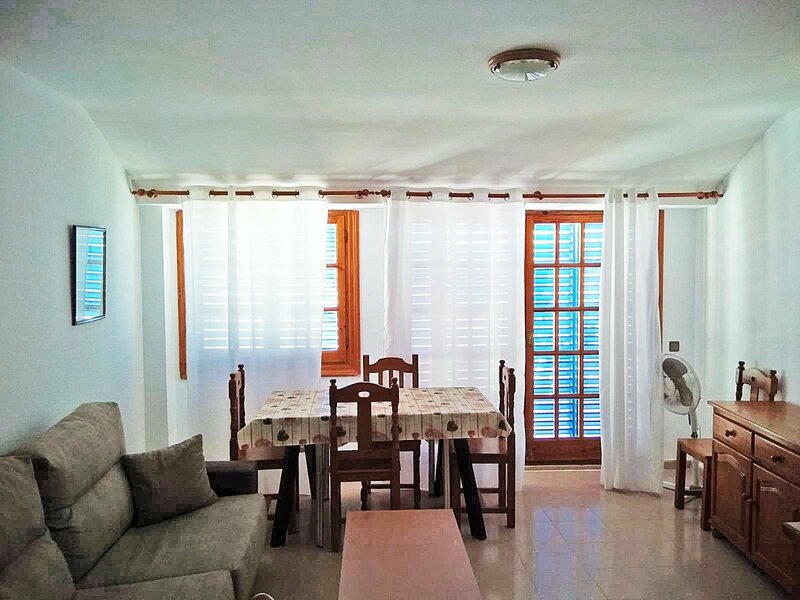 The apartments, that have a capacity of up to 8 people, consist of a spacious living room, fully-equipped kitchen, bathroom and bedrooms. 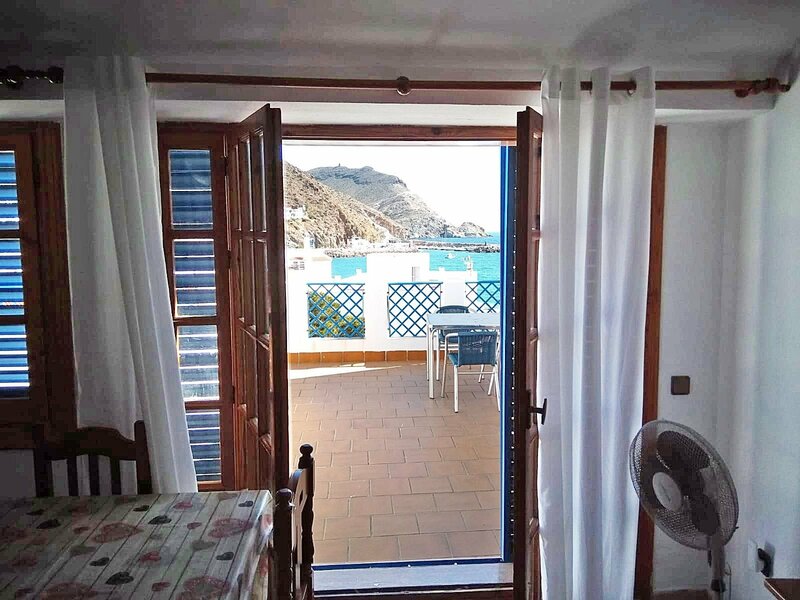 Also available is one apartment with a large terrace where you can lose yourself in the Mediterranean sunsets. 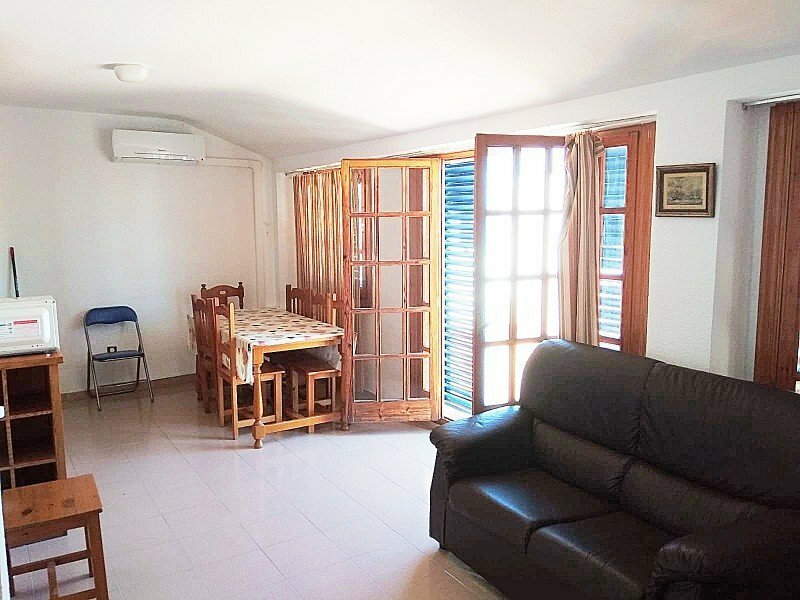 From ELE Apartamentos Velas Blancas, you can experience the impressive landscape of the natural park and immerse yourself in the untouched beaches of Mónsul and los Genoveses. The airport is situated half an hour away from our accommodation. 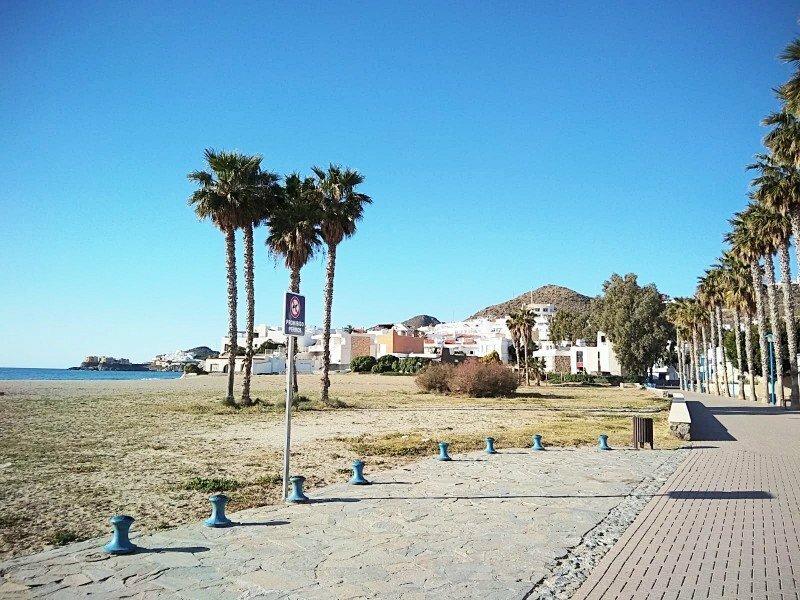 Choose this charming Andalusian town for your next holiday. 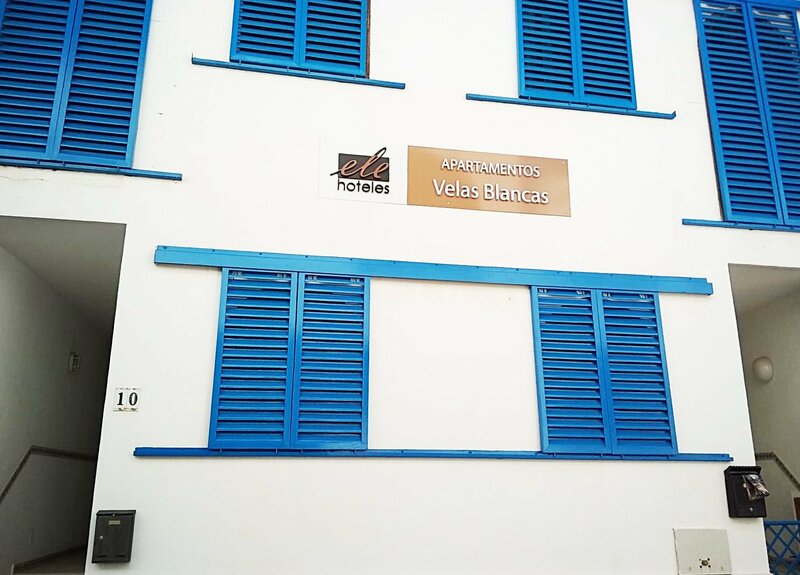 Book your apartment in San José at the best price online guaranteed at our official ELE Hotels website.